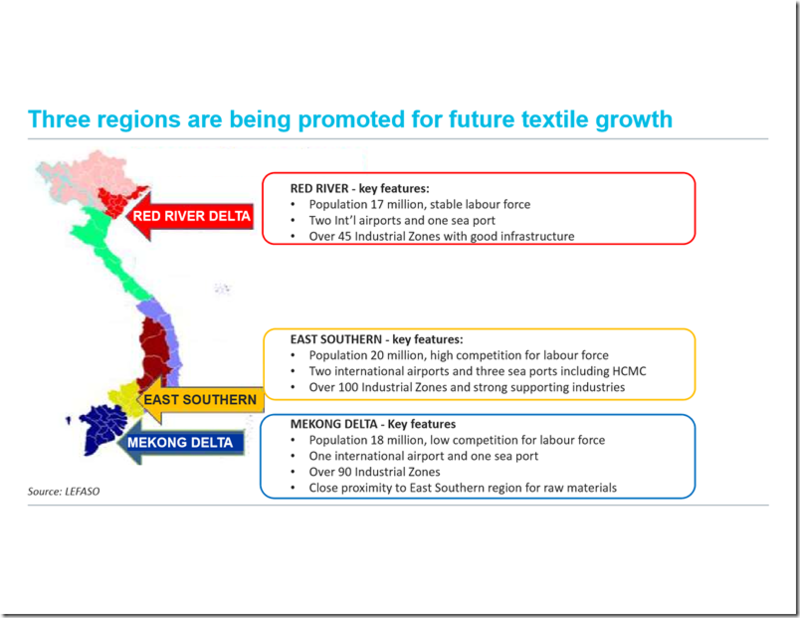 Vietnam has entered into or is in the process of entering into various FTAs with different regions around the world . 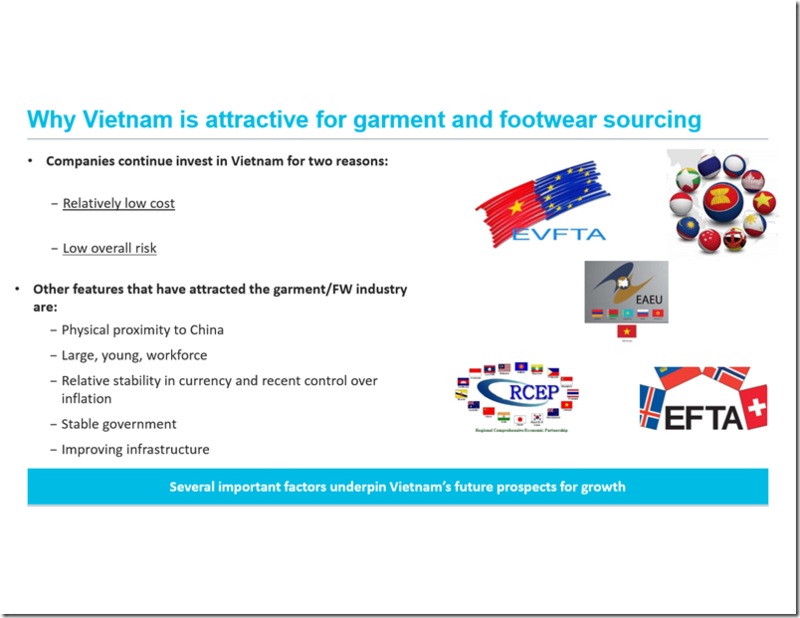 All these FTAs are giving a big edge to Vietnam to grow its apparel industry in the next few years. 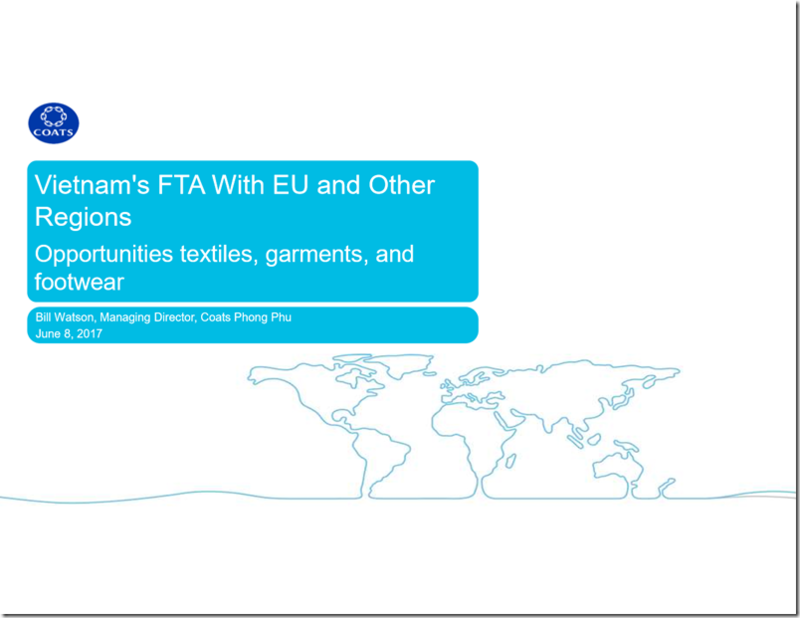 However, not much clarity is there on how these FTAs would function and what advantages they would give to different segments of the industry. This ambiguity was sought to be addressed by one of our keynote speakers – Mr Bill Watson – the MD of Coats Vietnam, Korea and Cambodia cluster . 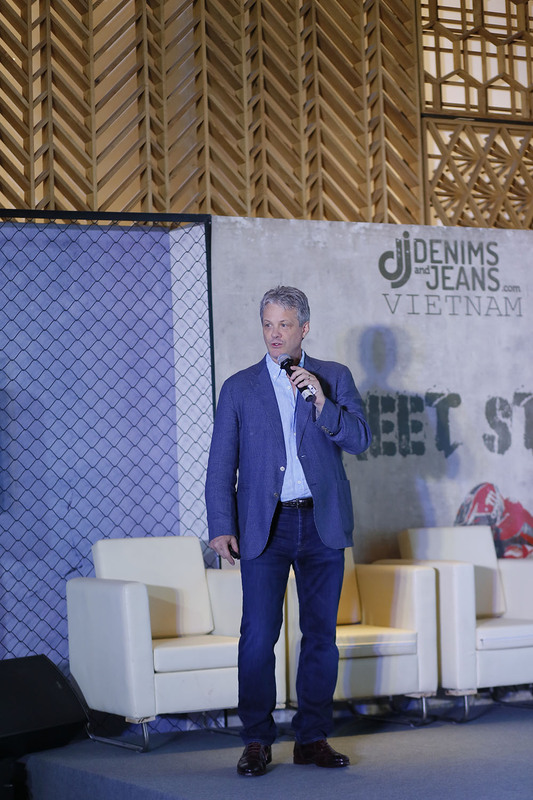 He made a great presentation at the 2nd Edition of Denimsandjeans Vietnam Show and explained lucidly about the various FTAs that Vietnam has signed or is in the process of signing. The presentation was greatly appreciated by all attendees and we bring some highlights from the same as well are providing a download link to this presentation. We shall be shortly uploading the video with his full presentation shortly . For full presentation, Kindly click on the below link. Exports to the US represent 49% of Vietnam’s exports. 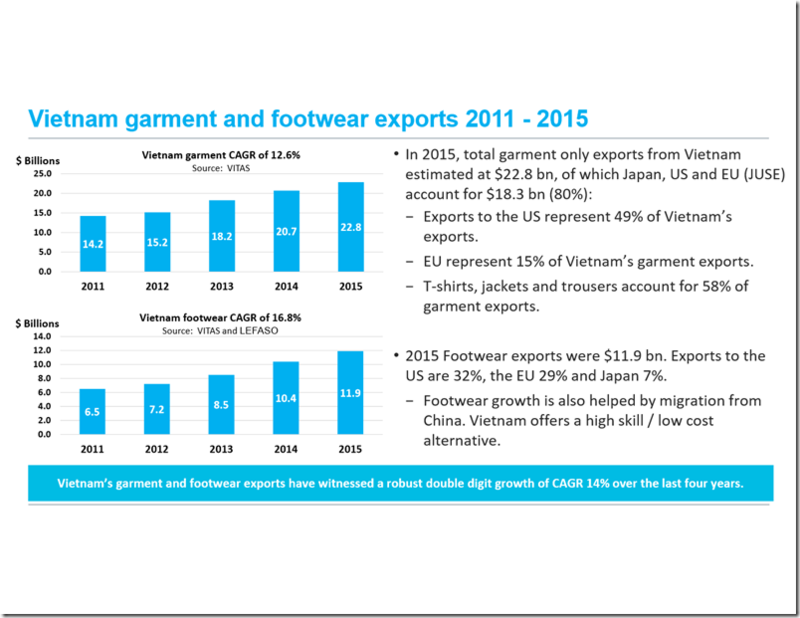 EU represent 15% of Vietnam’s garment exports . 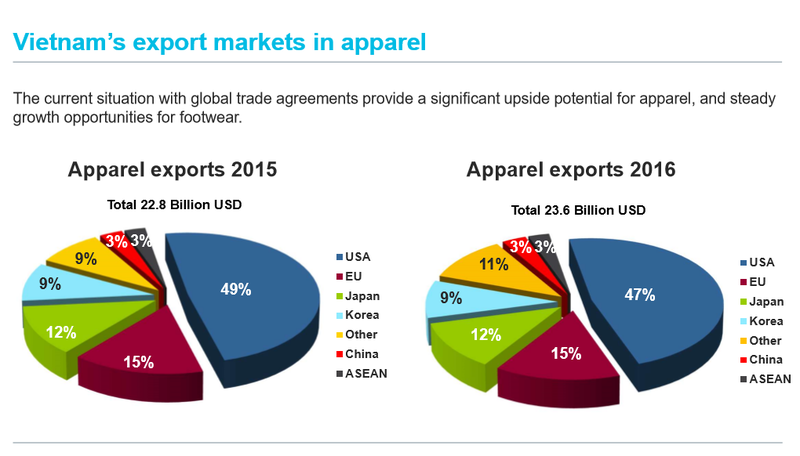 T-shirts, Jackets and Trousers account for 58% of garment exports . 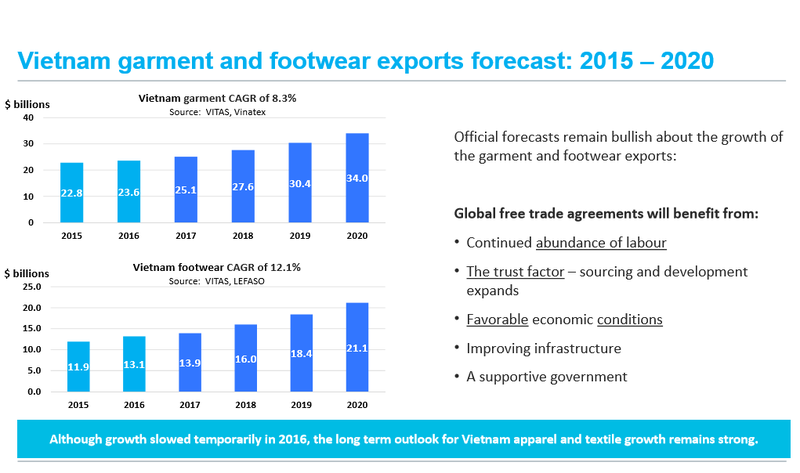 2015 Footwear exports were $ 11.9 billion. Exports to the US are 32 %, the EU 29% and Japan 7%. 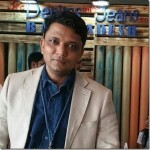 Footwear growth is also helped by migration from China. Vietnam offers a high skill / low cost alternative. 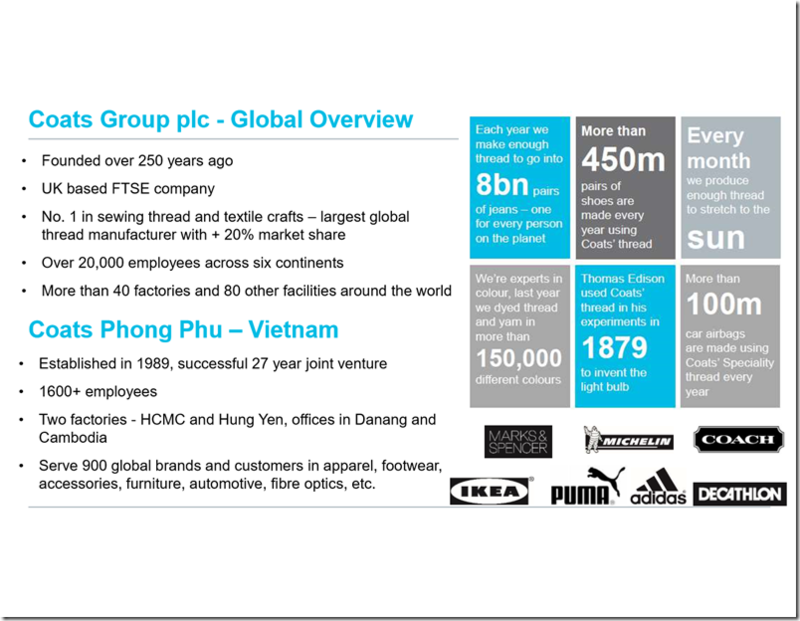 Products must prove they are “originating” or have undergone specific levels of alteration within Vietnam.